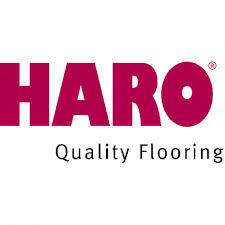 We fit Karndean countrywide but generally service Birmingham and West midlands areas including Karndean Edgbaston, Karndean Harborne, Karndean Birmingham centre, Karndean Solihull, Karndean Dickens Heath, Lapworth, Knowle, Sutton Coldfield and surrounding areas. All our Karndean fitters are highly trained and have been laying Karndean flooring for many years. Q. 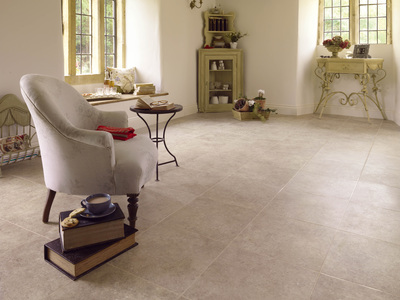 Getting a Quote from John Lewis, Solihull Flooring or another authorised Karndean Retailer? A. 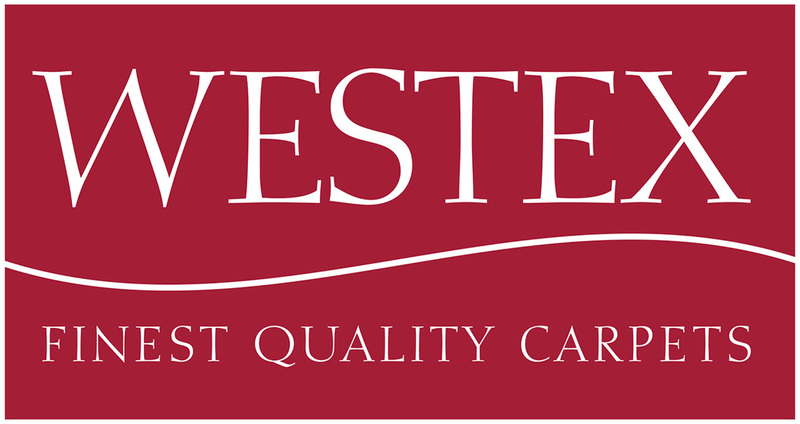 Get a quote from us, we will do our utmost to beat our competitors' price! Karndean Flooring is a trusted and versatile floor ideal for any living space, factory or office. 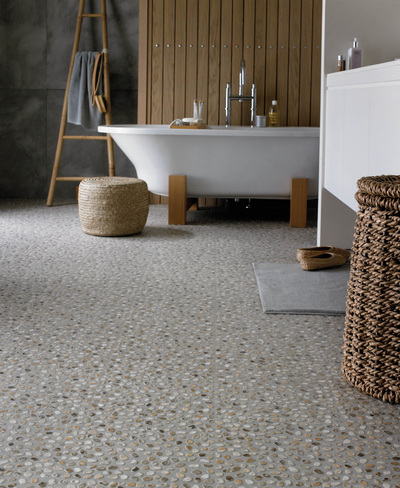 Inspired by wood, stone and texture, the Karndean product range will suit any environment. 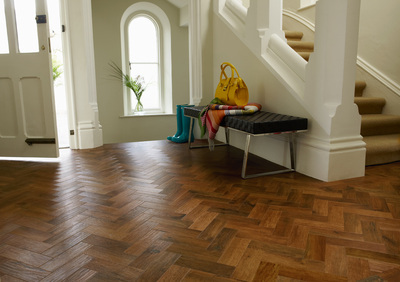 Karndean flooring is warm to the touch, hard wearing but offers the looks of traditional wood and stone floors. The product categories show the inspiration and detail behind each range. You will see these categories as you browse through our vinyl section and can use them as reference points later.